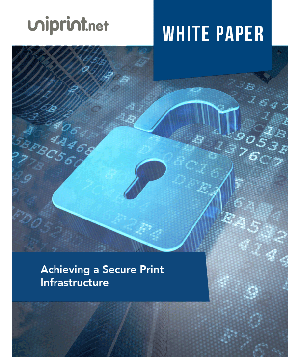 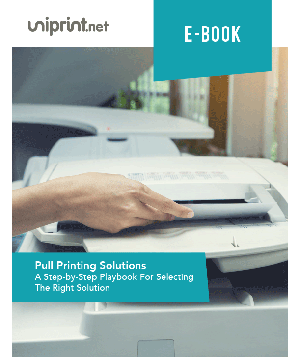 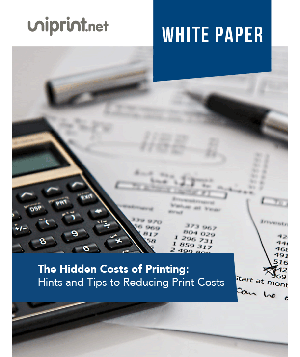 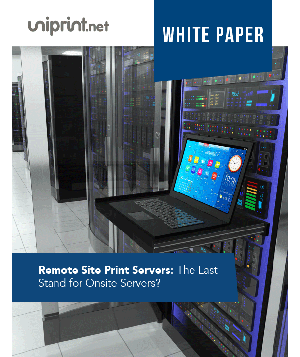 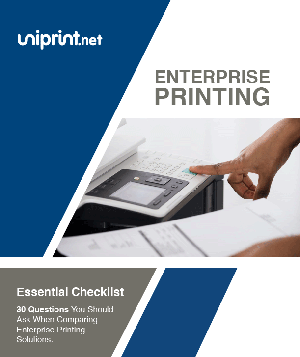 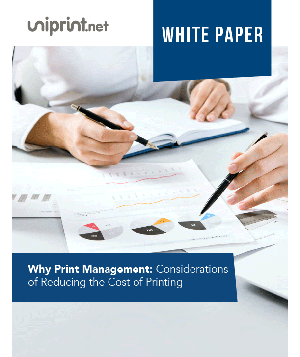 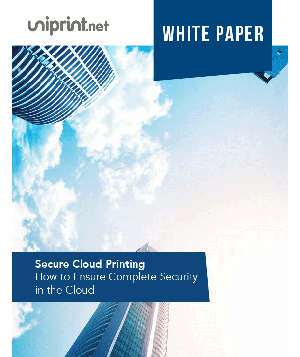 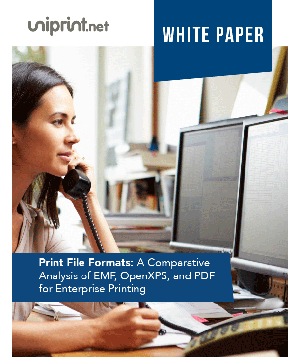 How your print workflow could be your weakest security link, and how to fix it. 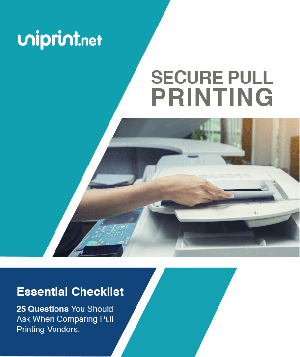 How the Uniprint Vault can ensure client security. 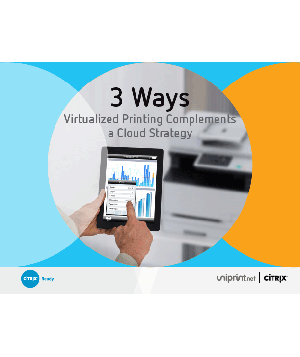 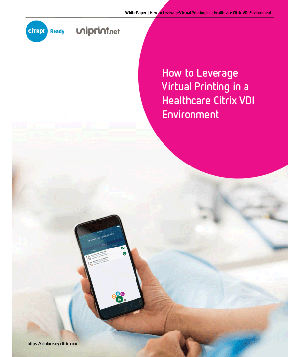 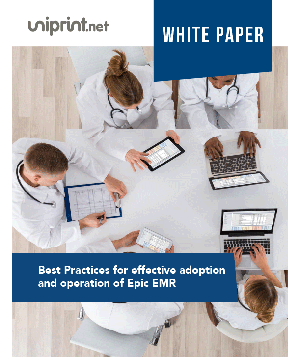 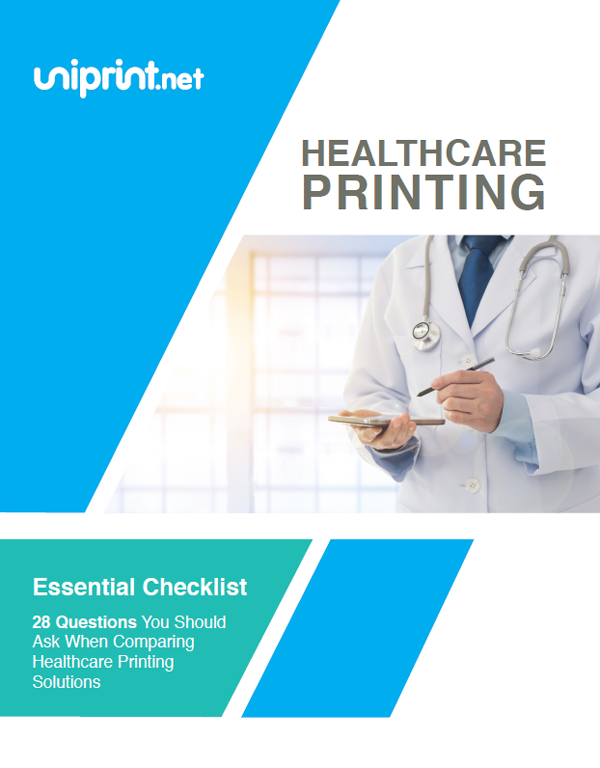 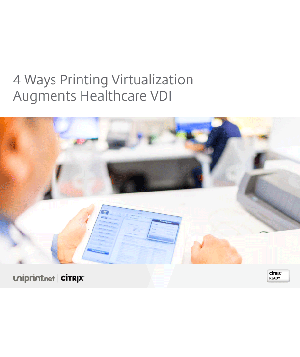 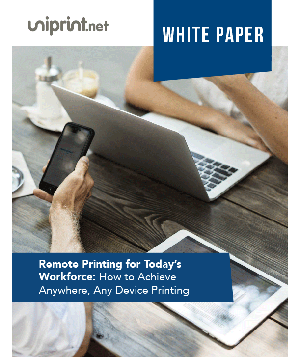 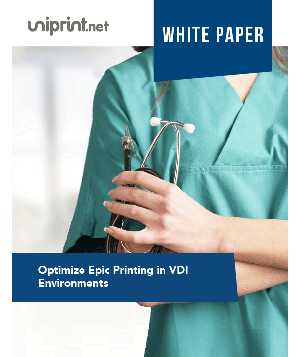 How UniPrint Healthcare customers such as St. Joseph’s Health and Sunrise Health have seen real world results for their staff and patients through implementing UniPrint in their Citrix workflow.